Sitting in front of your computer, tapping on those keys, churning out pages and pages of words is a major part of writing. But it's a solo act, of just you and your thoughts, as you pour your soul onto paper, unsure if what you've written hits the mark and misses by a mile. 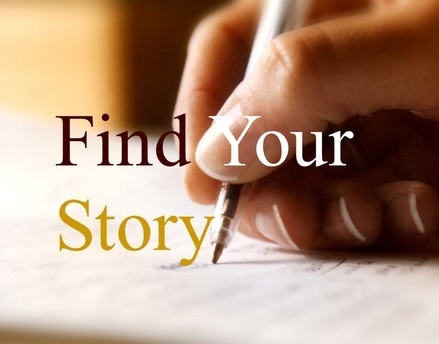 Your desire to share your story with the world, but are unsure if you are on the right path. Is is good enough? you often ask yourself. Get amazing insight and extremely helpful suggestions from a group of like-mind writers and Award-Winning National Bestselling author Margaret Johnson-Hodge, whose body of works has received critical acclaim from such established entities as Publishers Weekly, Dallas Morning Star and USA Today. Margaret knows the importance of getting the chance to share your works in a supportive group setting. She knows that writing the story is just a part of the process. Seeing how your words affects an audience, is the other. 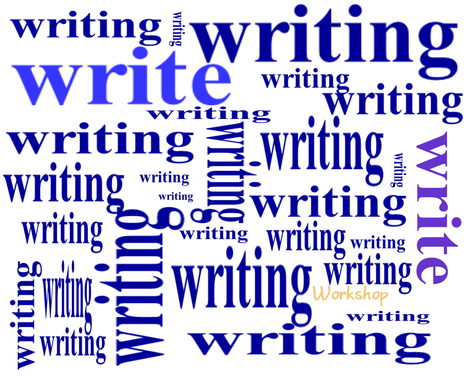 The Work-In-Progress Writing Workshop not only gives you immediate and invaluable feedback on what you have crafted, but can supply real direction on where your works should go. Make plans to join a workshop or two. Margaret would love to see you there! Her workshops are creating quite a buzz and a 98% approval rating for this workshop shows why!